We love giving to our friends and family for birthdays, treats or even to say thank you. We have a hand picked selection of items that compliment our jewellery or make lovely stand alone gifts. We can group items together in our pink presentation boxes for a leaving gift or collection gift. 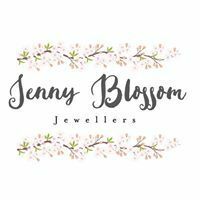 At Jenny Blossom we know how to make buying a gift a special experience.